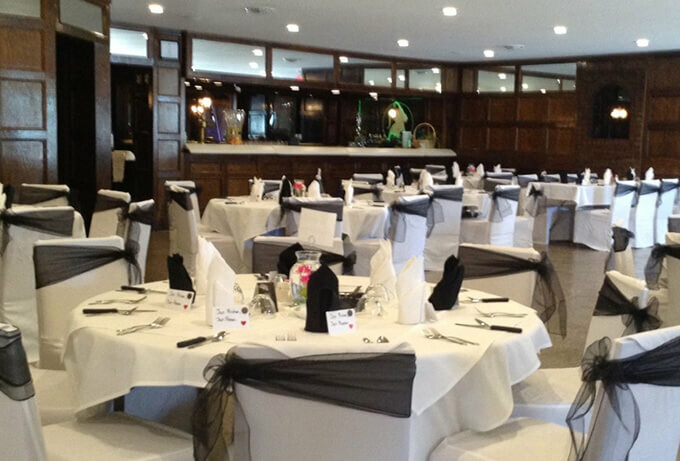 The Royal Room provides a perfect setting for any occasion that can accommodate up to 200 guests. This room also includes a charming area with a full-size bar, fireplace and casual seating that offers a unique way for guests to mingle. Perfect for a wedding reception!